I stumbled across some information that may be helpful to a couple of you guys that are plagued by intruders in your garden. 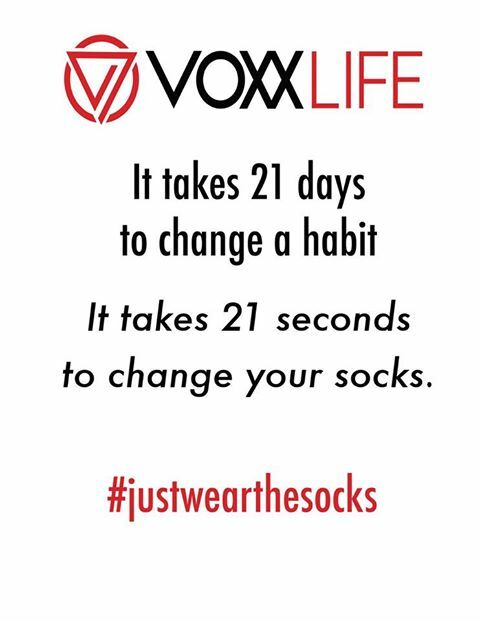 Since it is almost time for us to get ready to start thinking about planting our bulbs now that fall is upon us, this is very timely information. This information is about plants that are not appealing to such visitors as deer and rabbits. 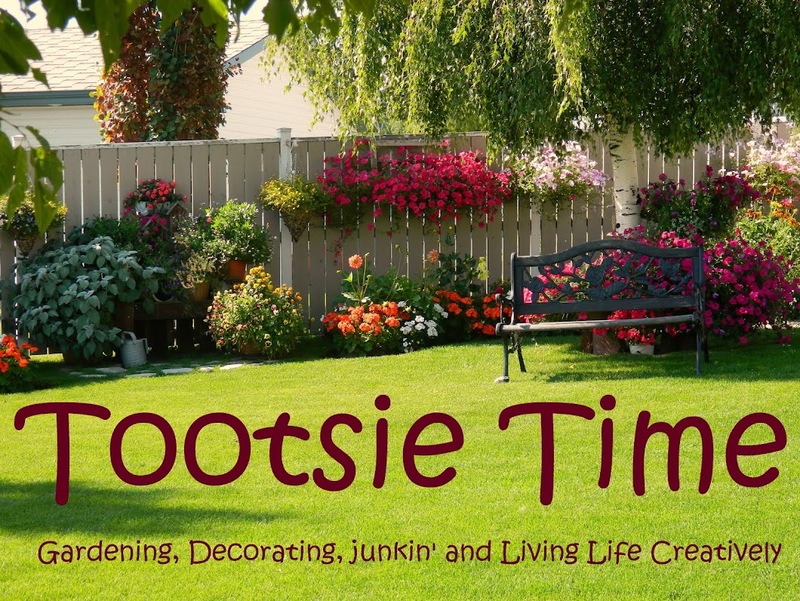 I do hope you will find something in here that will help you...and to those that do not have issues...some of these plants are so beautiful...that who cares if you have pests...plant them anyways! 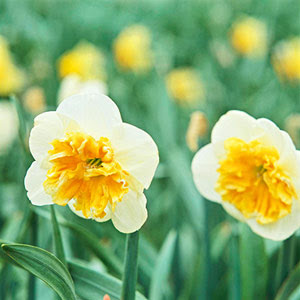 Daffodil One of the most recognizable bulbs, daffodil is also among the easiest to grow. Most gardeners know the cheery golden-flowering types, but keep an eye out for extra-special varieties that offer blooms in shades of white, orange, pink, and red. 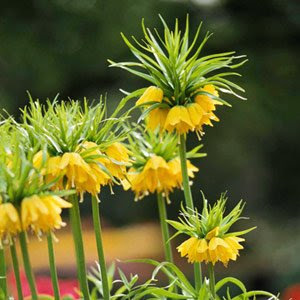 Spring's most dramatic blooming bulb, crown imperial looks a bit like a pineapple wearing a Hawaiian shirt: The colorful red, yellow, or orange flowers are topped by a crown of leaves. 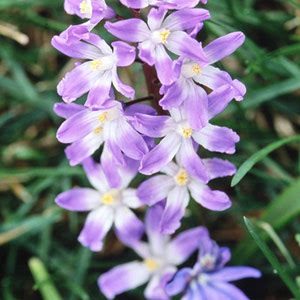 Siberian squill offers some of the best colors of the spring: Its true-blue flowers are truly first rate. 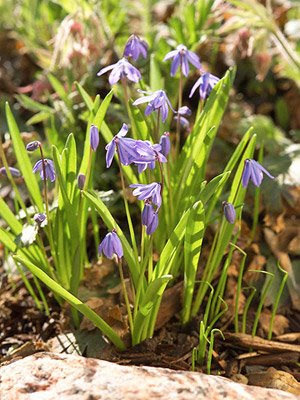 This adaptable bulb spreads quickly and is great for planting in your lawn for a carpet of no-maintenance blue color in early spring. 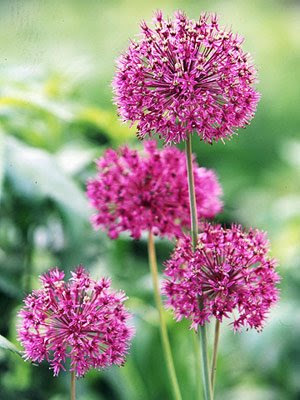 It's tough to have a favorite allium -- there are so many wonderful choices. Most offer globe-shape blooms in shades of white, pink, yellow, and purple. 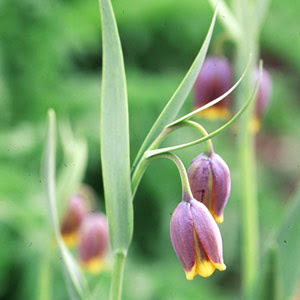 This uncommon gem looks like a confection; the chocolate-brown flowers have a candy-yellow tip. Happily, they're not the least bit appetizing to hungry critters. This little charmer resembles a cluster of grapes in bloom -- the blue, purple, white, or yellow flowers appear in tight clusters. 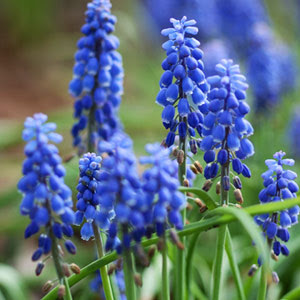 This is one of our favorite spring bulbs. 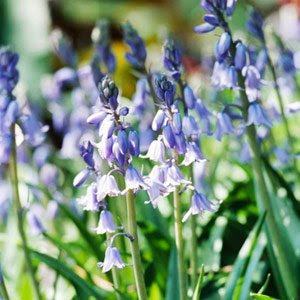 Perfect for romping through a woodland garden, bluebells produce hanging clusters of blue blooms. 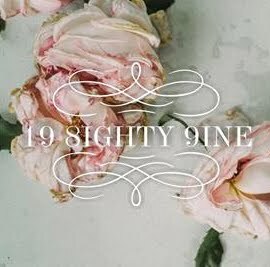 Look around and you can find pink- or white-flowering types, as well. 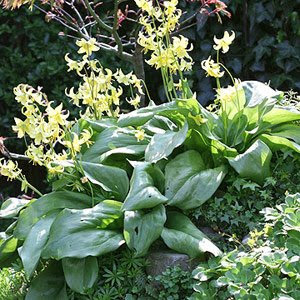 A charming woodland plant, dog-tooth violet bears lily-shaped flowers in shades of white, cream, yellow, and pink. Many selections also offer speckled foliage. 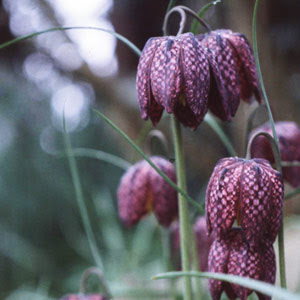 We love the charming, intricate flowers of this uncommon bulb. As the name suggests, the purple flowers bear a distinct checkerboard-pattern overlay. 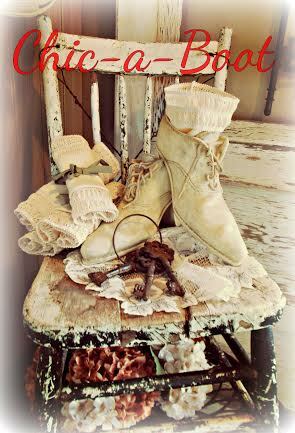 The pure-white selections are just as beautiful. A charming little bulb that deserves to be a lot better known, glory-of-the-snow blooms early and bears cheery pink, blue, or white star-shape flowers. It's great for letting pop up throughout your yard. 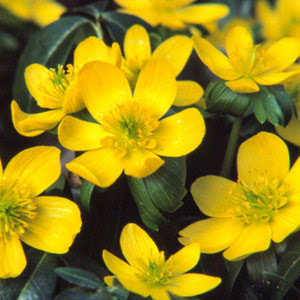 One of spring's first bloomers (often before the snow melts) winter aconite bears cup-shape sunny yellow flowers. Snowdrops often greet spring before the snow has gone. 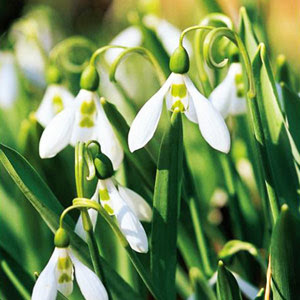 These beautiful little bulbs offer butterfly-shape white flowers and are great for growing in the lawn or garden. Now...I am not about to take credit for any of the information that you have just read. I am just guilty of "borrowing" the photos and the information from a Better Homes and Gardens magazine. I am also not familiar with all of the varieties you see here....and sadly most of them will not grow for me here in zone 3 as well as they will for many of you!